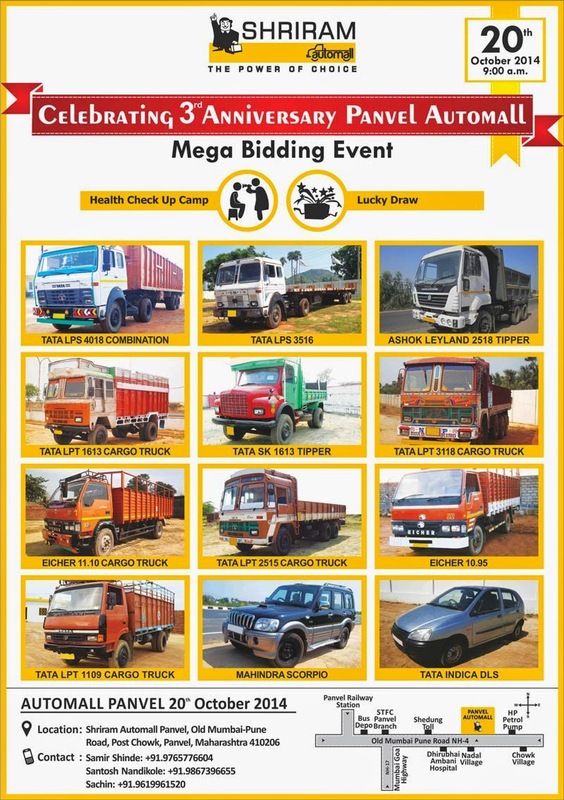 It’s time to celebrate Happy Bidding with Shriram Automall Panvel! Want a call back from us? Click here!